HUD Home FHA case# 511-134913 sold AS-IS. Cute 3 bedroom 2 bath home on 10.56 Ac close to Pat Mayse Lake and Lamar Point. This home has a rustic design with lots of knotty pine trim work and cabinetry. Vaulted ceiling and stone fireplace in the living room. Nice master suite with walk in closet. Pretty wooded lot and much more. Investor Deal with land in Prairiland ISD! Nice country location in Pattonville, TX for this 6.81 acres pasture land with 2 ponds on a nice corner location with plenty of road frontage. 3 bedroom 1 bath home with metal roof, covered porch and nice attached one car garage. Extra storage over the one car garage is a plus. Large metal shop building with 2 overhead doors and concrete floor. Plenty of extra outside storage for equipment and small livestock barn for your animals. This home is a great starter home or investment property with much potential. Let's look! Nice 3 bedroom home in Pine Valley Addition. 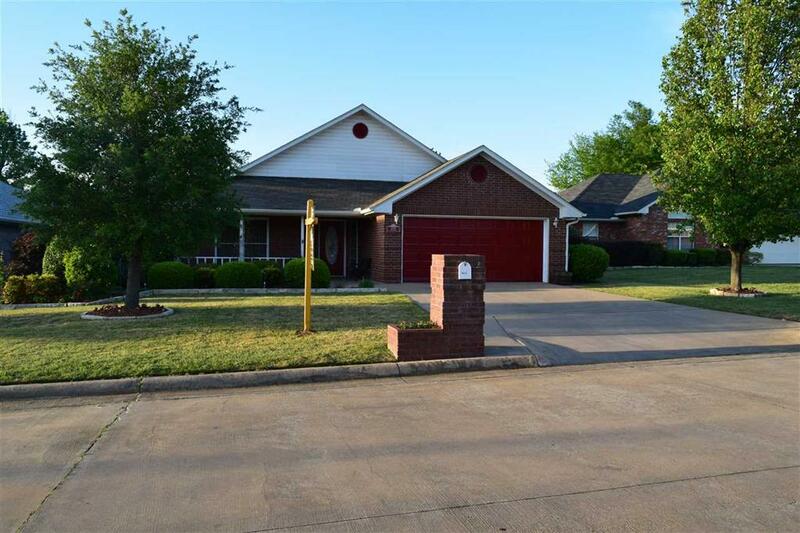 Great 3 bedroom 2 and half bath 2 story in Pine Valley Addition in Reno, TX. This home has a lot of country charm but still close to town and located in NLISD. This home offers a large living room with pretty wood picture frame paneling and fireplace, formal dining, nice sized kitchen with island and breakfast room, private office area and split bedroom floorplan. The master has 2 large walk in closets and separate tub and shower. There is an attached 2 car garage and wood deck at the back. This home has much to offer and is priced for quick sale. Sold AS-IS. 2 bedroom 1 bath home in Paris. HUD Home FHA Case#491-881465. Sold AS-IS. 2 bedroom 1 bath home in SE Paris. This home has a one car garage, aluminum siding exterior with rock trim and large back yard. Interior has hardwood floors, nice sized kitchen and dining room is open to living room. Great for investor. Let's look! 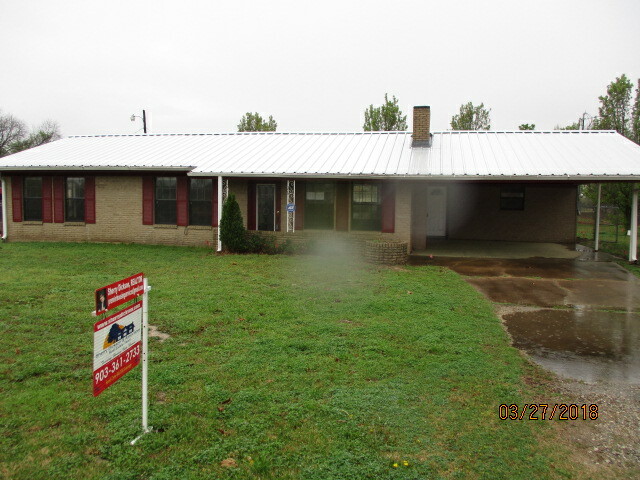 Nice 3 bedroom metal home on 59.84 acres in Paris. Secluded country home in beautiful Southeastern Lamar County. This property offers 59.84 acres of land with scattered large oak trees, 3 stock ponds, and tons of wildlife. The home is very privately situated in the middle of the property. The custom built house is all metal and offers many energy efficient items including spray foam insulations in the attic and walls, metal siding and roof, all insulated windows and doors, tankless hot water heaters, and much more. This house is solid as a rock! The huge living, dining and kitchen combo would be great for entertaining or lounge on the full length back porch for your next family BBQ. Tons of walk in closets and storage available and out buildings for your equipment. 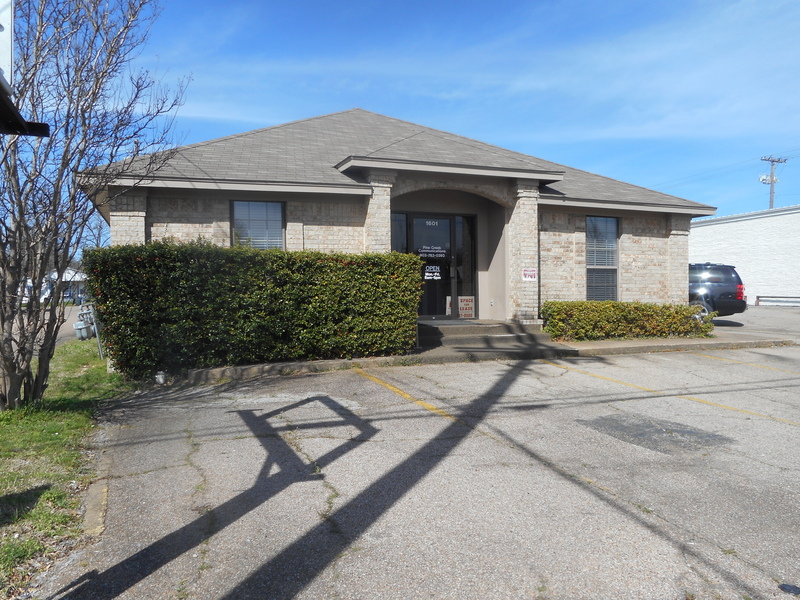 Our agent Doris Riney has just sold this great Commercial Office Building in Paris, TX. Congratulations to her seller on the sale of their property. We need more listings to sell. If you know anyone looking to buy or sell, we can help! Call our office or shoot us an email to speak with one of our energetic and courteous agents. Great 3 bedroom 2 bath home at the edge of town. Located in a quiet SW Paris neighborhood. Nice kitchen and dining combo that is open to the living room. Large tree shaded back yard with storage building and covered patio. Attached 2 car garage and more. HUD Owned. SOLD AS-IS. Great 3/2/2 brick in the Meadows Addition of Reno. Kitchen and dining combo, vaulted ceilings and fireplace in the living room. Split bedroom floor plan. Large privacy fenced backyard. Let's look!